Alex joined Bessemer Venture Partners in 2005. 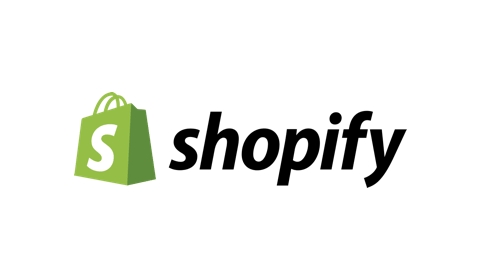 Today he primarily invests in enterprise SaaS, SMB software, and cybersecurity throughout the US and Europe. Alex started his career as a software developer turned derivatives trader at Salomon Brothers. After running engineering for two startups, he worked briefly as an investment banker at Goldman Sachs. Alex holds an MBA from Columbia Business School and has authored a book about computer programming. In his spare time, Alex is an avid cyclist, a hobby he picked up from a portfolio company CEO. "These days Silicon Valley is no longer a geographic location, but rather a state of mind. It’s about founders and teams that are passionate about a big idea or have a vision to do something bold." 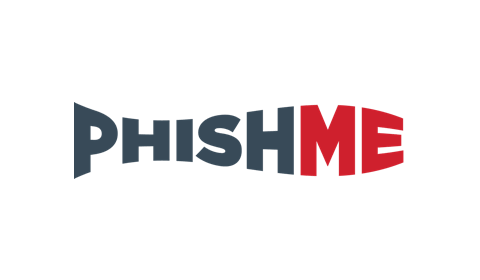 PhishMe is the leading provider of education and incident response tools to help enterprises defend against phishing and social engineering attacks. PhishMe was acquired by a private equity consortium in 2018. 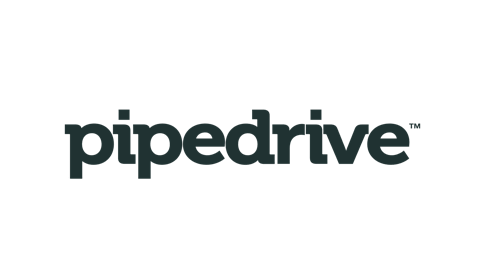 Pipedrive is a CRM platform designed to help SMBs sell more. 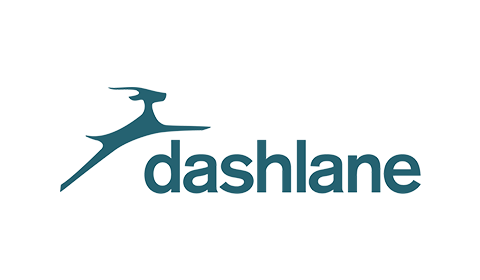 Dashlane is a consumer password management application and secure digital wallet. ACTIV Financial Systems provides market data services for electronic trading strategies. Anaqua provides intellectual asset management software solutions and services to corporations of all sizes. Anaqua was acquired by Astorg, a leading European private equity firm, in February 2019. Kenna Security provides risk vulnerability management through its cloud based security platform. OMGPOP is a web and mobile game developer. In March 2012, OMGPOP was acquired by Zynga. Rocketrip helps businesses reduce corporate travel costs by rewarding employees for saving. Social Tables is a SaaS suite for hospitality and event planning. Social Tables was acquired by Cvent in 2018. TeamViewer is a provider of remote control, remote access and online collaboration software. In 2014, TeamViewer was acquired by Permira. ThreatTrack Security specializes in helping organizations identify and stop malwares designed to evade the traditional cyber-defenses. ThreatTrack Security was acquired by j2 Global in 2018.